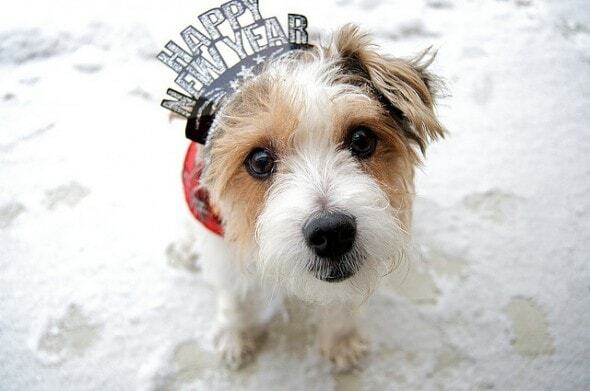 Here is a list of the most common New Year resolutions most pet owners make. Let’s hope they commit to doing them. Year after year the number one New Year’s resolution is to lose weight, but maybe this year we can include our best friends – yes, the four-legged type – in our New Year’s resolutions. After all, we are not the only ones over eating during the holidays. Train for competitive events or simply train your dog to be better behaved. Are any of these resolutions on your list?